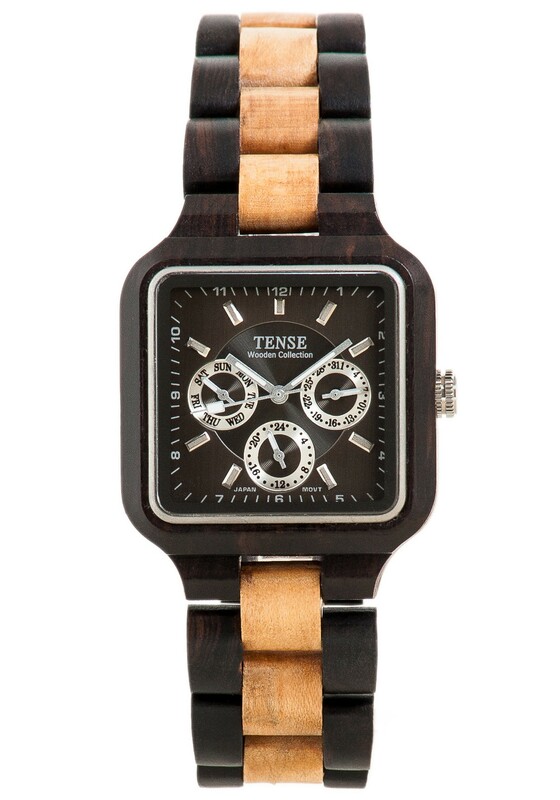 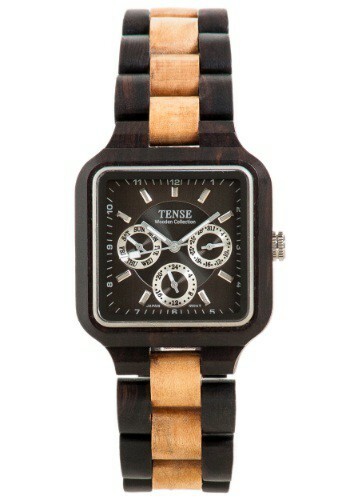 Swag doesn't grow on trees...or at least we used to think that until this Tense Summit Multi Black and Brown Wood Watch proved us wrong. 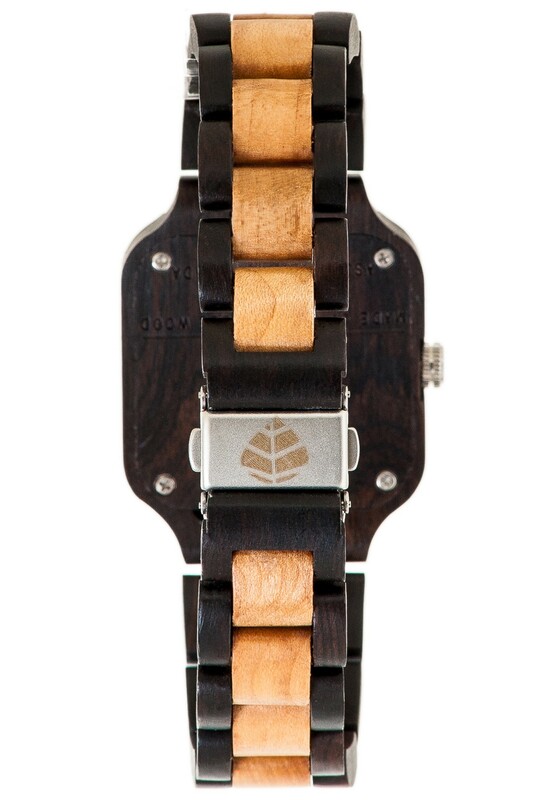 We took a look at the trees those guys use to make their watches and we're pretty sure we saw one of them wearing a set of shades while driving a Porsche with a supermodel around its arm. 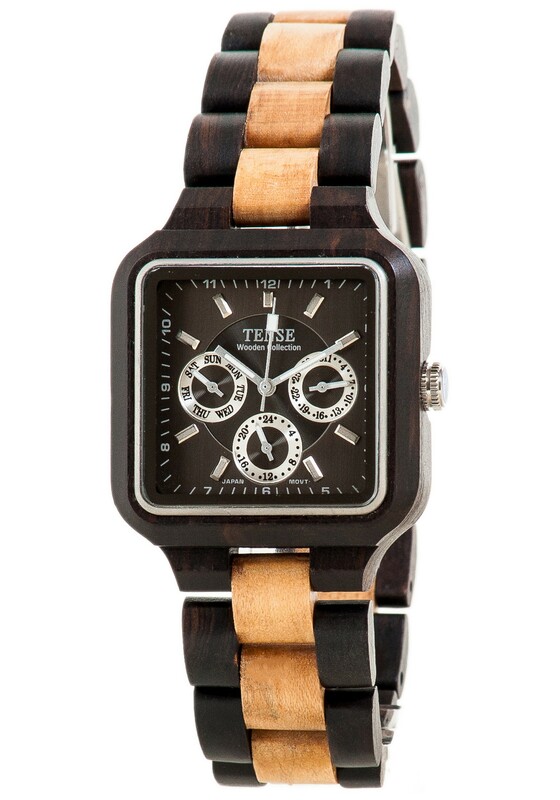 Au naturel and made from sustainable wood, this timepiece uses rich, warm, earth-tone colors and has a style that would make platinum and gold a little bit jealous.